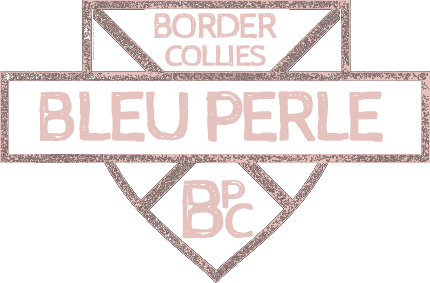 B.C. 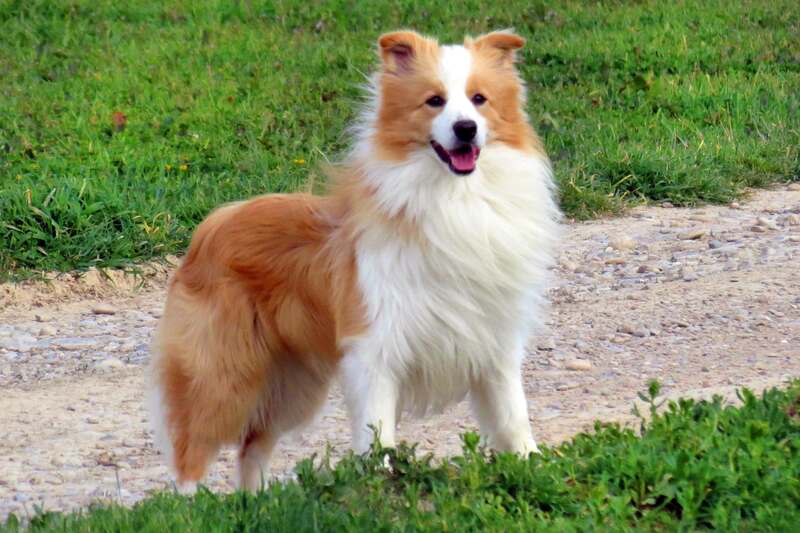 are nowadays very popular in agility shows, freesbe and TV advertisements. It is said that they first appeared between V and I b.C., and when Celtic tribes settled at the Irish region. Used as herding dog, it became very useful for shepherds that selected the very best samples bearing in mind their work and endurance. 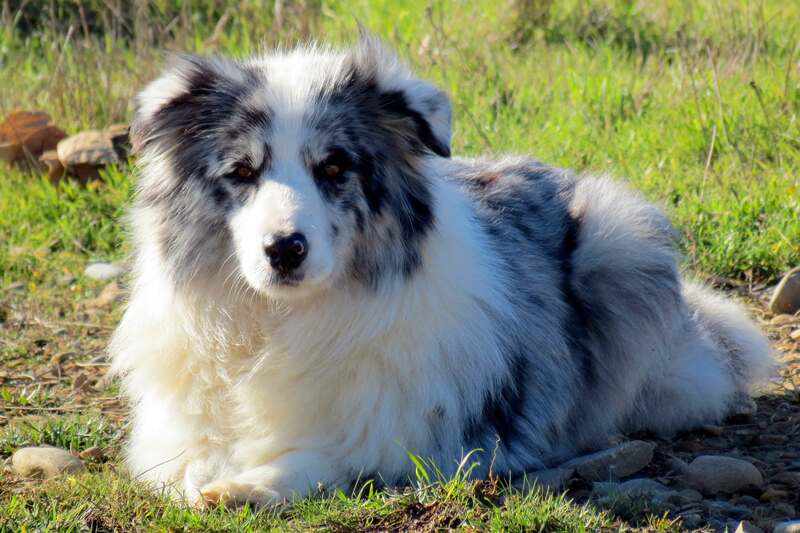 A very hard work that made of the breed the best herding dog on the world. 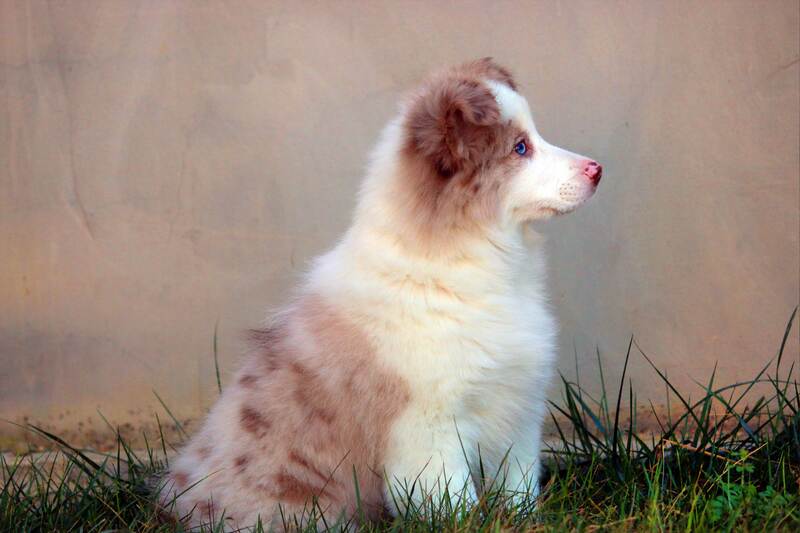 It seems that the name comes from the Gaelic collie, which means "useful". Time elapsed and Celtic tribes moved to border areas between Scotland and England: the breed appeared, also known as "Frontier Collie". 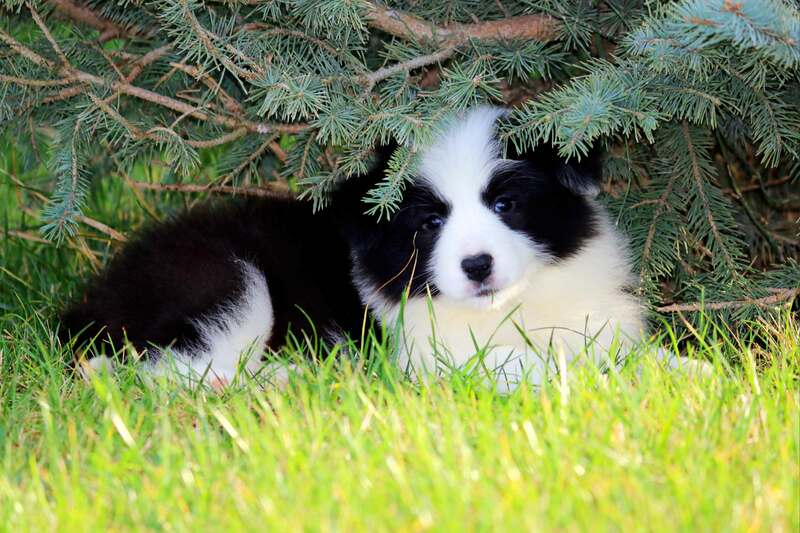 Border Collies are noble, loyal and warm dog. But, mainly, clever. There is no need of several repetitions to make them to learn an order and they surprisingly assimilate things. It is said that they are the cleverest dogs in the world . Tireless at work, relationship between owner and dog may be unconditional. The dog will do everything to please his master, who will have to make a communication link with the dog. 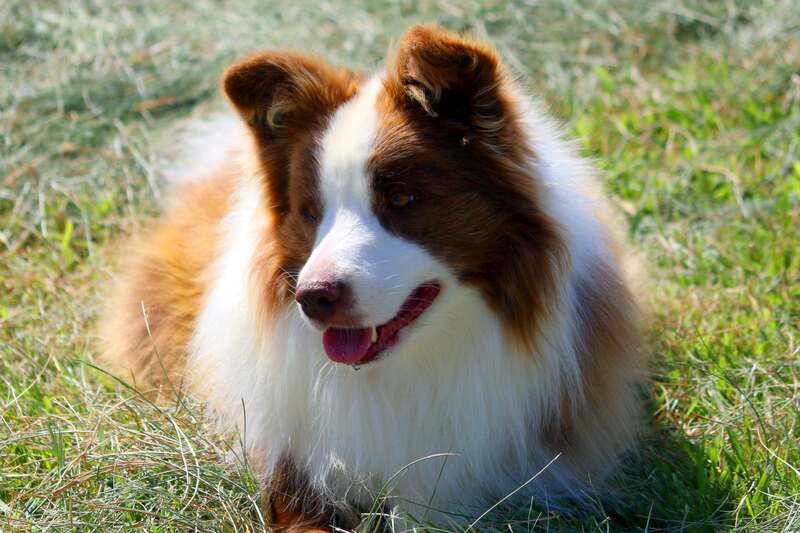 And then, owner and dog will be just one, at herding, agility, or simply at home, as a pet. Is attentive and have a good willingness to work, peerless regarding other species. Loving the work, they are unrivaled in herding, but also in other disciplines, such us Agility where their qualities make them a star. However, they are not just working dogs. 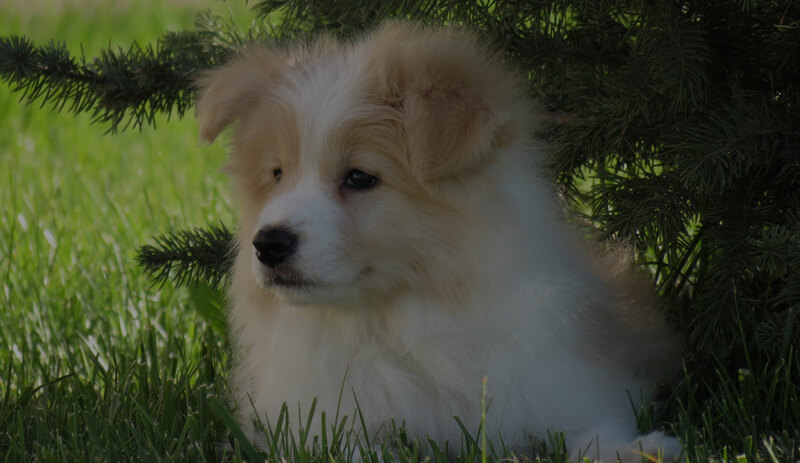 One of the most valued features by families having one of our puppies is their happiness, cheerfulness as well as their willingness to play and warm. They are very kind with children, and are perfect as a family pet. Herding is not, however, the only discipline where they stand out. Their attention, work values and concentration make them perfect in agility, where they usually win the competitions. Also, in obedience and dog dancing, where they remain unrivaled because of their inner obedience. we are working in keeping these values. 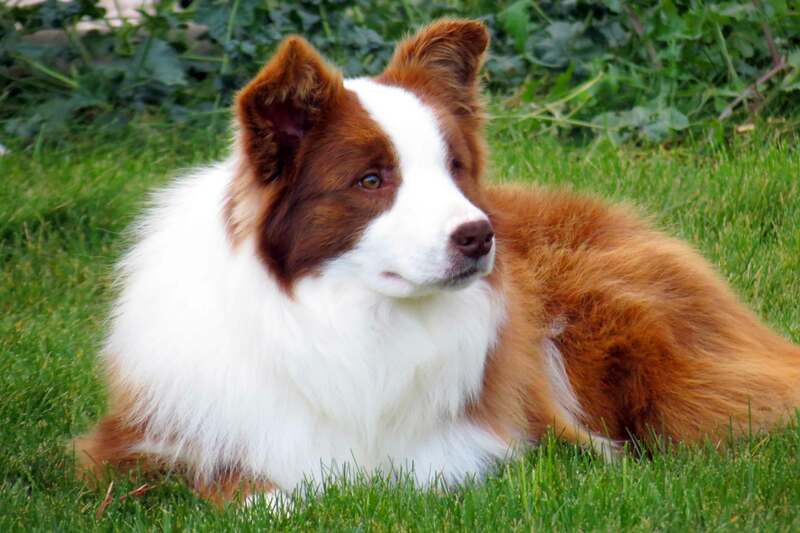 An intense work in the past, the Border Collie became the best smart dog in the world. 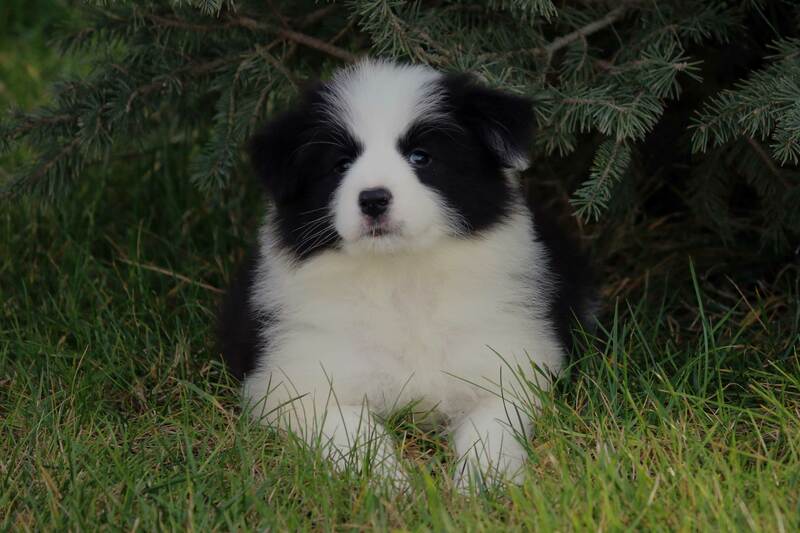 That is why in Bleu Perle border collies, we work to contribute our bit to the race. For many years, we have searched all over the world for specimens with excellent character and good health and morphology. Thank all the breeders that have allowed us to bring these lines to Spain and that have made it possible for us to enjoy and work with these wonderful dogs. 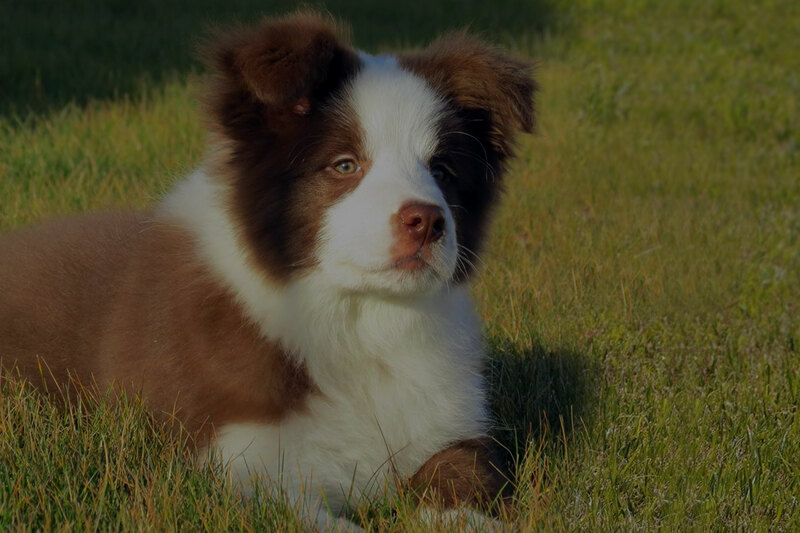 Our facilites are located in Sádaba (Zaragoza, Spain), where more than three hundred thousand square meters are available to our Border Collies to run and enjoy wide open spaces. Also, we have an agility track where our Border Collies take their first steps in this discipline and circuits to train our Borders with sheep, geese and cows. At Bleu Perle Border Collies we train our dogs as shepherds, in agility and Frisbee. The best way to see whether our puppy should work, as we want, is seeing how the parents do. We are located in Sádaba, a pretty town of Zaragoza (Spain), in a region called Cinco Villas, with an unbeatable strategic location.